Doug Mundy is a long time Niagara resident. He began studying piano at 10 years of age, concentrating on Royal Conservatory of Music repertoire. 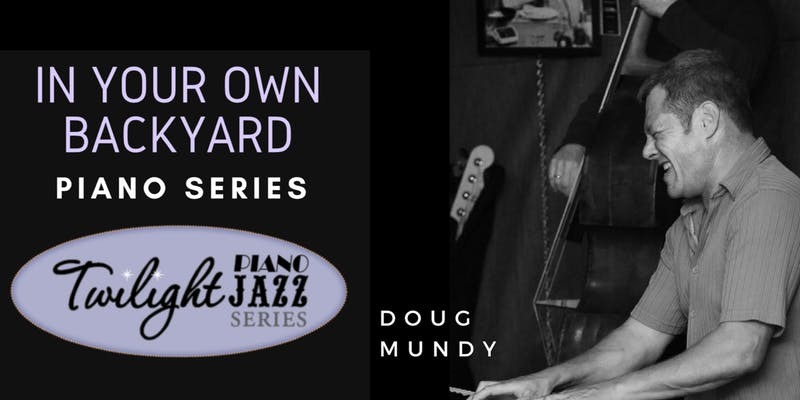 At age 14, Doug began experimenting with improvisation, mainly playing around with simple blues progressions and pop/rock solos. At age 16, Doug began performing in rock, blues and country ensembles. Blues improvisation led to the formal study of music (and history) at Mohawk College, York University and Brock University. Doug has studied jazz harmony, arranging, form and analysis and counterpoint. At York University, Doug had the privilege of a couple piano lessons with Canadian jazz great Don Thompson as well as a seminar with Dr. Oscar Peterson. Doug is currently one of the most in demand musicians in the Niagara area. He is active accompanying vocalists, leading his duo and trio, working as a sideman on gigs and in the studio, as well as performing solo piano at various functions.